John Muli is Personal Assistant to the Chairman of Safinaz Group of Companies. 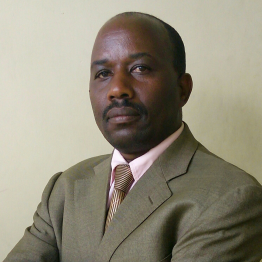 He is Head of Claims and Medical departments in Aristocrats Insurance Co. Ltd, Coordinator of publication of Sports Monthly Magazine and Estates Manager with Jaffrey Investments and Safinaz Properties Ltd. Mr. Muli studied Theology at Nairobi Pentecostal Bible College and is Minister of the Gospel. John holds a Diploma in Sales and Marketing.